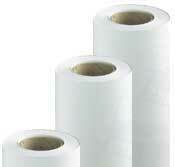 We have bulk pricing available for all sizes of paper rolls listed on our site. 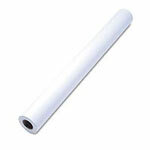 Please call us at 1-888-544-7171 to discuss your needs and we will give you the most competitive quote on the web today. 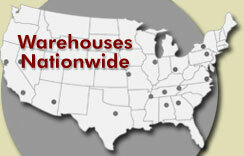 We ship from many different warehouses nationwide to save you $$$.